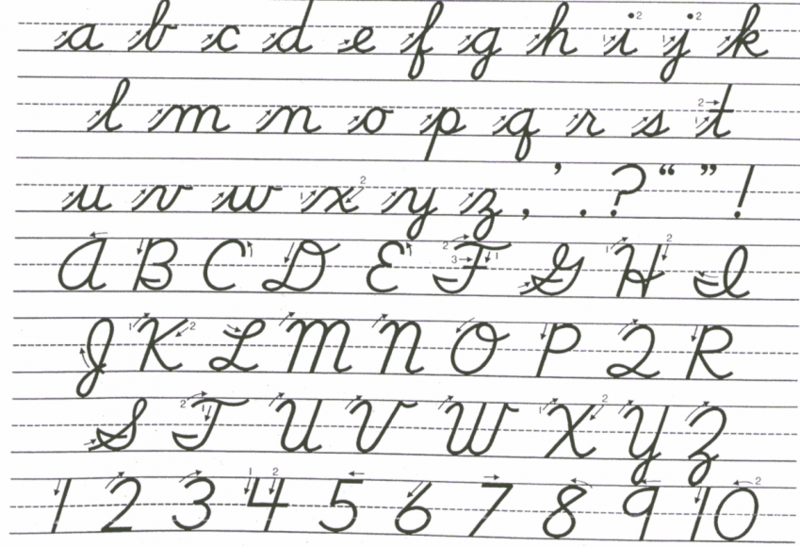 Back in the day, many kids were taught how to write using cursive letters at school. But this skill is less widely taught these days. 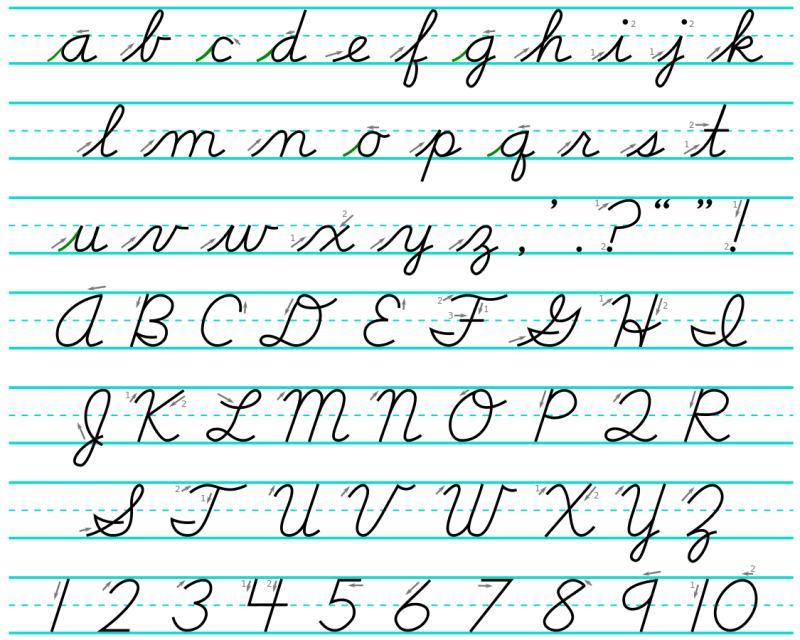 The good news is that kids and adults alike (in fact, people of all ages) can learn the cursive alphabet with just a little bit of patience. There are, in fact, many different ways to learn to write the cursive alphabet but some are more effective than others. 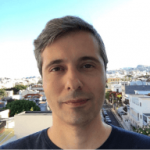 In this article, we will teach you one of the most effective methods there is. This method is perfect for children, but adults can also benefit from following it. So, now, without much further ado, here is your guide to cursive letter writing. 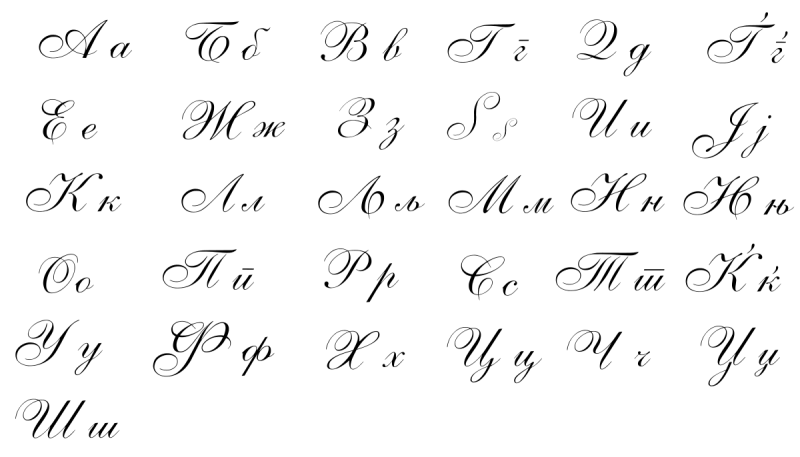 There are a few things that you need to be familiar with before you start learning (or teaching someone else) to do cursive letters. You will need to use a cursive chart or worksheet (you can download that for free) and refer to it several times until you feel confident enough to write in cursive without it. Only practice one or two letters per lesson. It is far more effective to keep your cursive lessons short and only focus on one or two letters at the time. The best thing is to internalize how to write each cursive letter before moving on to the next. Building up confidence is the most important thing to achieve in this method. But there are a few specific things that anyone learning cursive writing must know. The first thing to know is the position of each letter. All the cursive letters have a body line upon which they sit. The second thing you will need to know is the right angle of cursive writing, which is always slightly slanted to the right. Next, there is the shape of each cursive letter. The main difference between print letters and cursive letters is that in cursive the letters are rounded into ovals and not circles. You will also need to know how to start and how to join letters. There is a sloping starting stroke for each letter that begins in the base body line. Just as important is to know how to end and join letters. 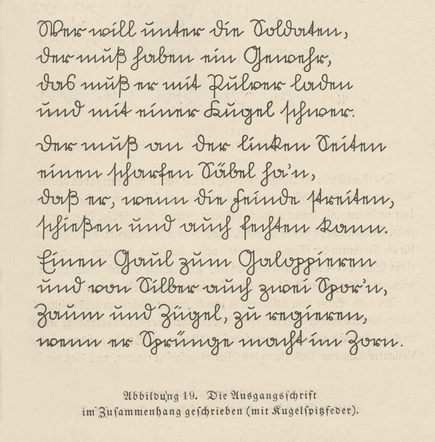 All cursive letters end in a stroke at the upper base line. And, finally, you will need to know that some letters have loops, sometimes at the bottom and sometimes at the top, depending on the letter in question. It is always a good idea to begin practicing with lower case letters. The best letters to begin with are the ones with an upward stroke. They are the following letters: b, f, h, i, j, k, l, m, n, p, r, s, t, u, w, x, y. Some of these letters require just one stroke while others just need one. Grab a pencil, a piece of paper, a worksheet, and get practicing. Most of these lower letters stay within the top and the bottom line. Some of them go all the way to the bottom line, while others go all the way up. Only lower-case f goes beyond the bottom and the top lines. Mastering these lower-case letters is the first big milestone before you can move on to other, more complex, letters. But do not try to run before you can run. Begin with the lower-case letter u. This is, by far, the easiest cursive letter to write because it only requires one simple stroke. Practice u and when you have mastered it, you will have all you need to move on to i, j, m, n, r, v, w, y. After those letters, move on to h. This letter will also give you the basis for letters b, f, and k.
Once you have mastered the lower-case upward stroke letters, you should try their curved stoker counterparts: a, c, d, e, g, o.
Lowercase o is the first one from this group you should attempt. And, when you have it, move on to g and then the rest of them: c, d, and e.
Only attempt uppercase letters once you are confident enough that you have mastered the lowercase ones. If you have, congratulations, you are already halfway through mastering cursive writing. The first group of letters you need to practice include the letters C, E, G, L, and O. Begin with L and then move on to the other ones in the same group. The next letter, R, is one of the most complex ones so it might take some practice to master it. But if you have gone this far and master all the previous letters you have all it takes to master R.
Once you get R, you can use variations on your method, so you can achieve B, D, F, I, J, P, and T.
If you use worksheets, follow the other that we have laid out for you in this article, and get plenty of patient practice you will soon master writing cursive letters!